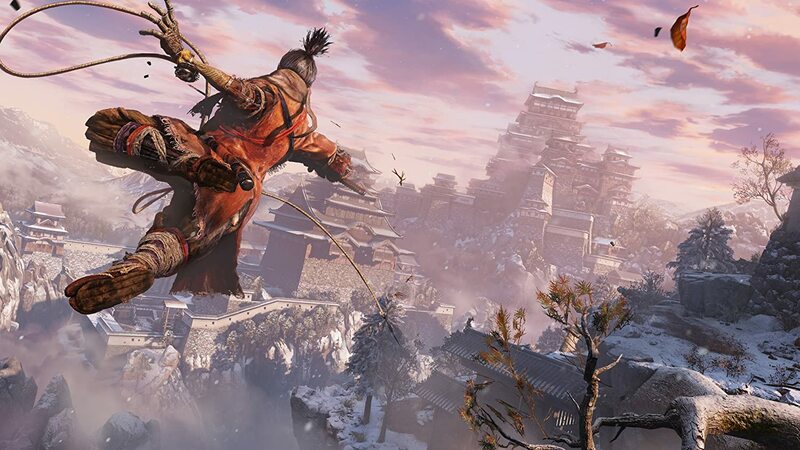 Sekiro: Shadows Die Twice is an action-adventure video game developed by FromSoftware and edited by Activision. 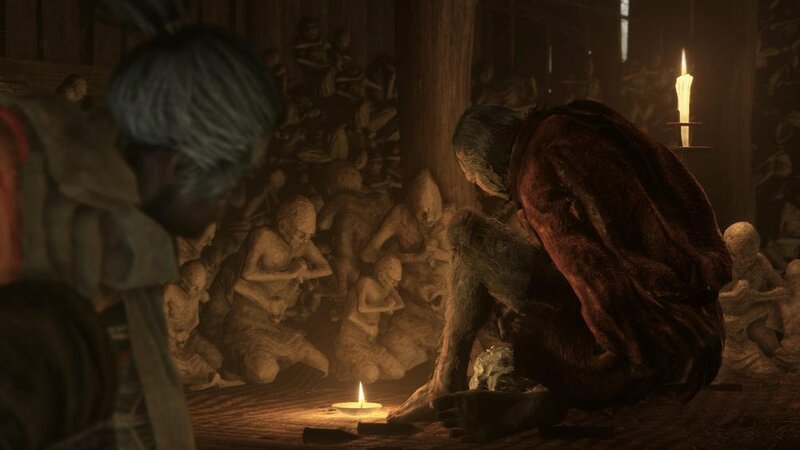 The release on Windows, PlayStation 4 and Xbox One took place on March 22, 2019. 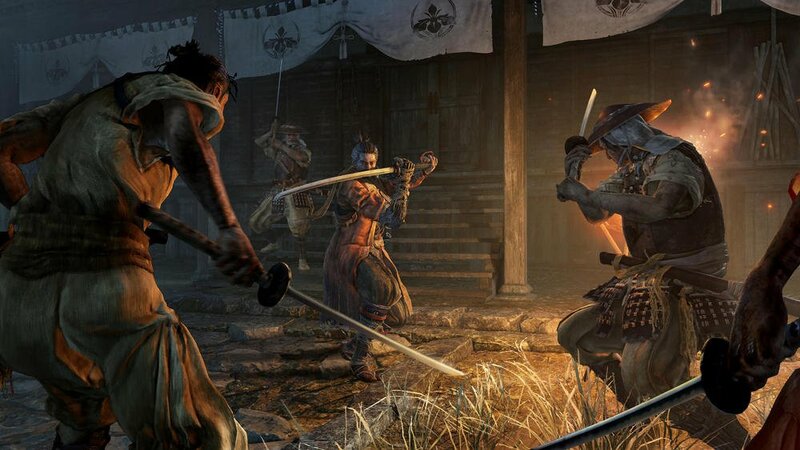 The game takes place in a medieval-fantasy Japan during the Sengoku era.